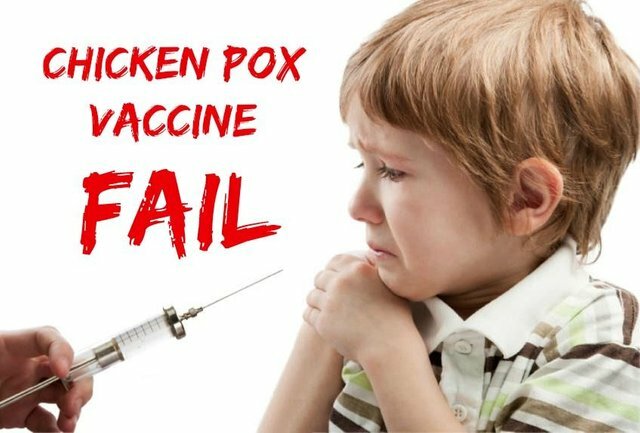 In November a lady brought her child to me that she felt had been damaged by the Varicella (chicken pox) vaccine. Male 9 years old. Symptoms: Described as ‘a bit Aspergers’ i.e very literal, argumentative, extremely intelligent. He has low energy, sensitive to sound. Irritability. However the most interesting symptoms are his vocal & body tics. The trunk tics are like spasms in his abdomen that he can’t control. The irritability & tics stop every time he’s put on a course of antibiotics. He also suffers from headaches & gets a tremor in his arms/hands after exercise. He described these as like ‘jolts of electricity through my body’. Finally, he has started having extreme anxiety around his homework. I built a timeline of his life (as usual) and all these strange symptoms began after a Varicella Vaccine at 2.5 years old, then intensified after a second shot of the vaccine at 9 years old. So… I (strongly) suspected the shots were to blame for his symptom picture. I prescribed him a Varicella Vaccine 8-week detox (using homeopathic remedies made from the vaccine). Result: His mother reports he’s doing really well. The ‘stomach tourettes’ as she called it initially got worse at the start of the detox, these have now disappeared completely! His mood & energy levels have been much better overall, instead of wanting to lie on the couch all the time he’s now outside socialising with his friends. His headaches are better, the homework anxiety is much improved, the upper body tremors after exercise have ceased. He also got a skin rash (similar to chicken pox!) on his back, his mother remembered that the same rash had appeared after the Varicella vaccine (a return of an old symptom like this is a great indication that the body is healing). A fantastic result for homeopathy. If he’d gone the conventional route, I suspect psychiatric drugs would have been prescribed…with potentially dire long-term consequences. Keep sharing! Where have you been all my life. I have been studying holistic medicine after being severely disabled with fluroquinolone antibiotics. I have been fascinated with homeopathy, but to this point didn’t know much about it. I LOVE these stories. It helps me understand how homeopathy works and what it’s capable of. Fascinating stuff!! !